We showcase a wide variety of products that will make your decision easy, stress-free, and enjoyable so you will have an incredible experience! For over 35 years we’ve prided ourselves on customer satisfaction. 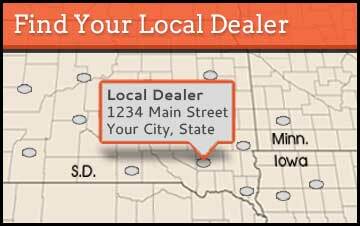 Our expansive network of dealers in the tri-state area will ensure that you receive the fastest and best service possible. We are passionate about helping our customers enjoy life to the fullest. Let us bring out the grilling expert in you! You'll experience fun, friends, great food, learning and sharing new grilling experiences! Plus you'll receive our BBQ Pitmaster club newsletter with recipes, tips and exclusive offers available only to club members! There are few products that bring a family together like a fireplace! 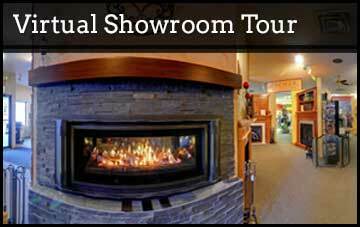 It almost always becomes the focal point in a home, especially during the winter months. At Fireplace Professionals we offer a wide variety of products that will make your buying easy, stress-free, and enjoyable so you will have an incredible experience! The majority of our customers know Fireplace Pros for our great selection of fireplaces-gas, wood, electric and outdoor fireplaces. But we also have the same types of inserts to update your present fireplace, stoves-wood, pellet, electric and gas along with a wide variety of outdoor products including the best grills available. And most importantly we have a staff of knowledgeable employees who will make your shopping experience easy and enjoyable. With their help, you’re gonna love the way your home feels! Whether a member of our experienced staff is helping you design an elegant fireplace for your new living room or giving you tips and recipes for your next grilling expedition, we are here to help make your vision a reality. Call the Pros Today!